Harriet Tubman, Jesse Owens, and Rosa Parks and delve into themes relevant to the Civil Rights Movement. Among many PBS LearningMedia offerings: Black History Month Collection addressing civil rights and cultural history; The African Americans: Many Rivers to Cross, featuring content from Henry Louis Gates, Jr.’s series; several other collections such as Civil Rights: Then and Now and Civil Rights. 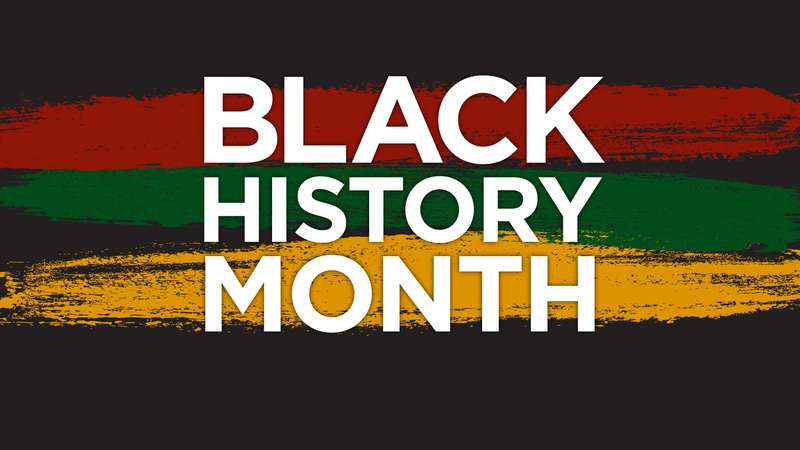 You can also use this blog’s search box to find many resources featured for Black History Month.